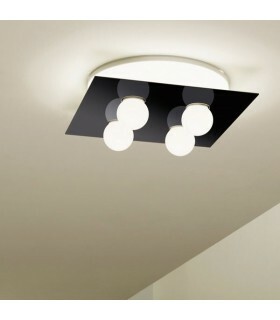 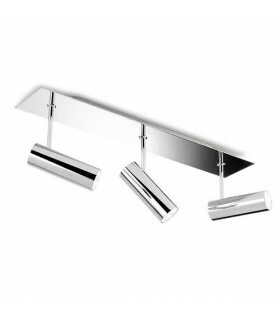 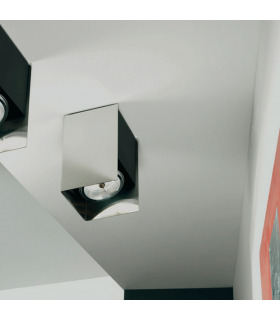 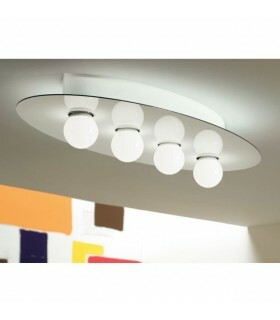 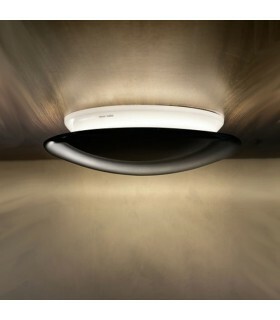 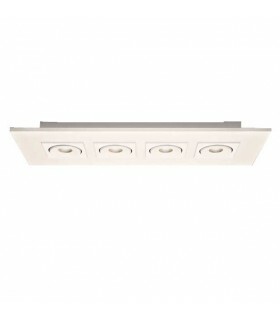 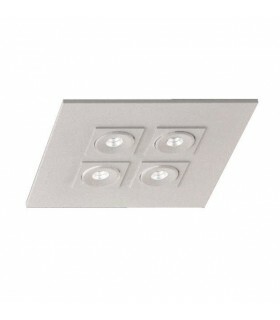 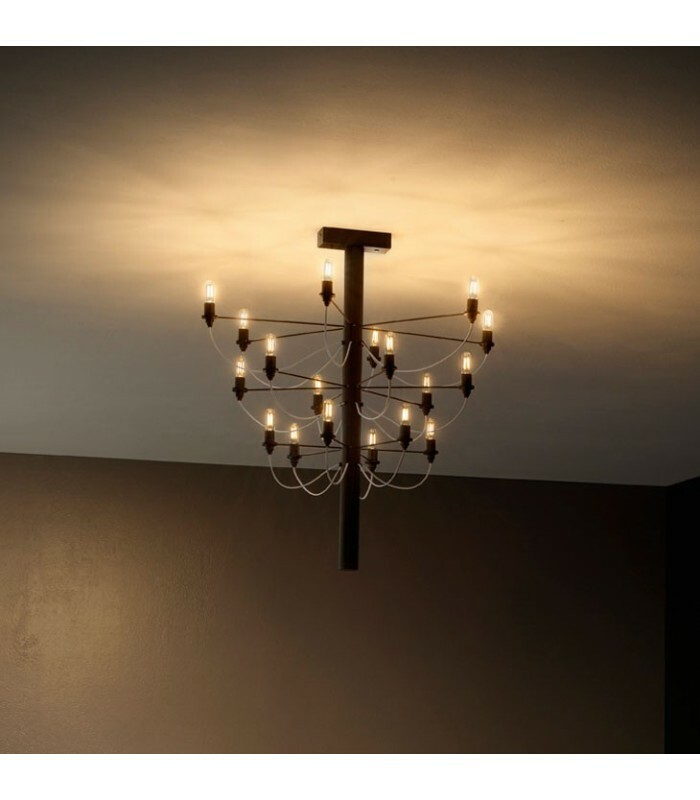 elegant ceiling lamp apply to multiple sources. 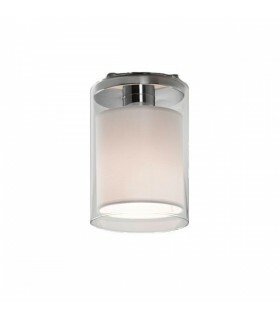 essential structure made of steel and brass with chrome finish. 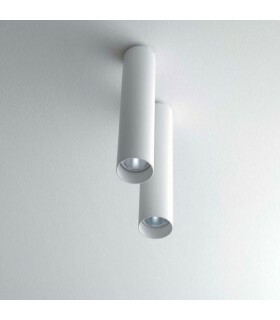 Length and color of the cables covered in customizable fabric. 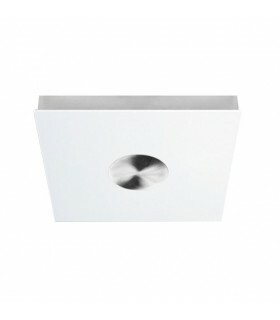 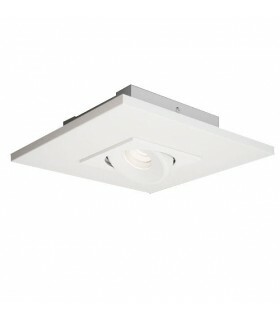 It can accommodate integrated CFLI sources. 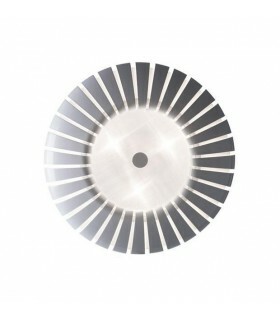 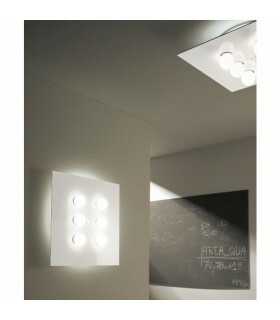 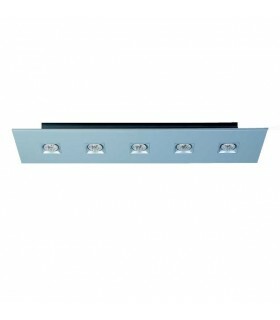 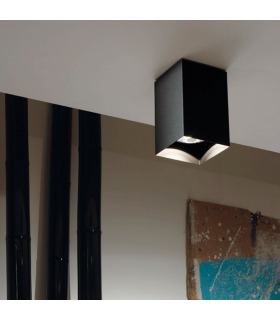 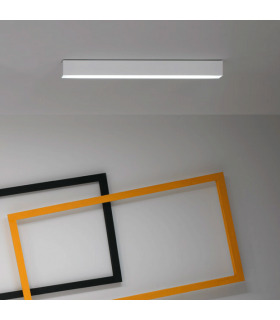 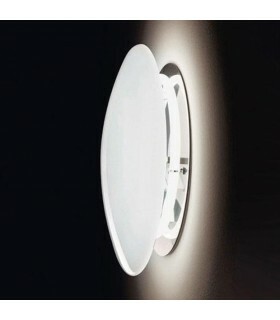 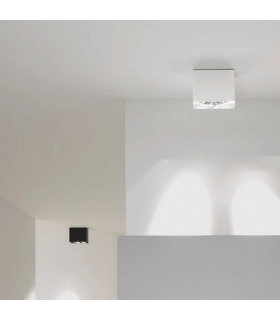 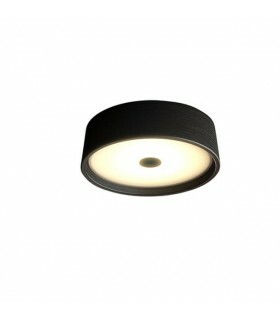 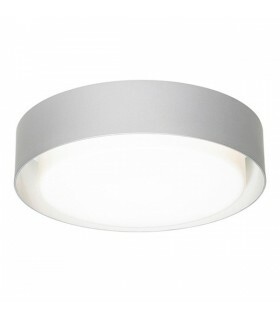 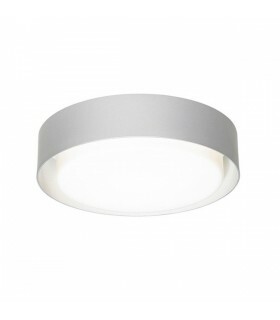 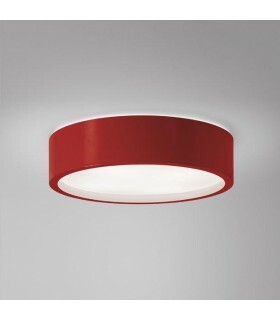 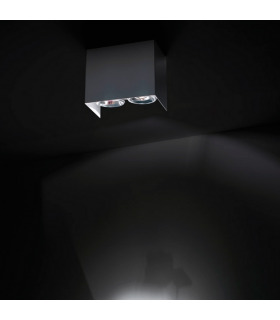 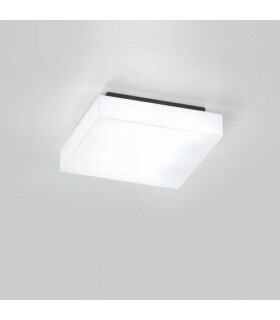 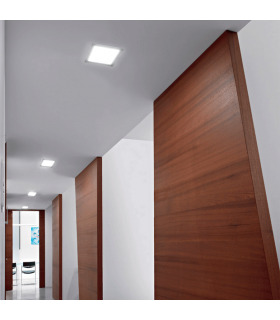 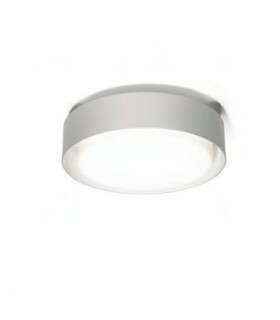 elegant ceiling lamp apply multiple sources that characterize the environment and offers a lighting capacity. 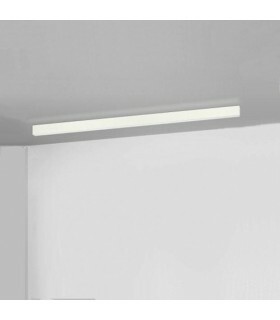 Ø120cm - h. 65cm. 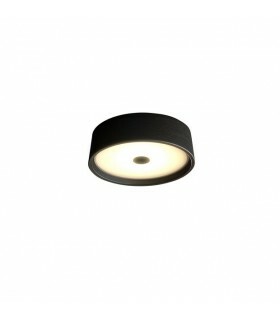 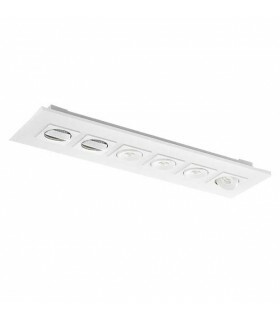 (Incorporates 40 halogen bulbs E14 max 40w).